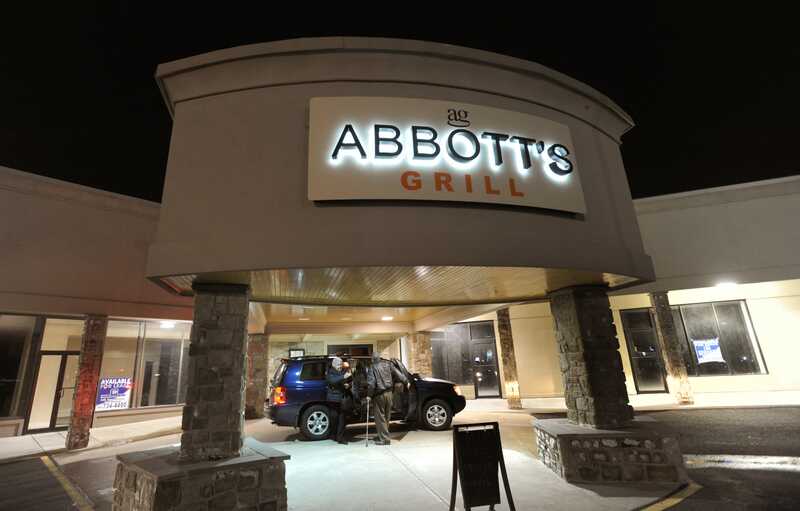 After 10 years of dishing up farm-fresh, American cuisine, Abbott&apos;s Grill announced it will close its Milford location on Jan. 12. 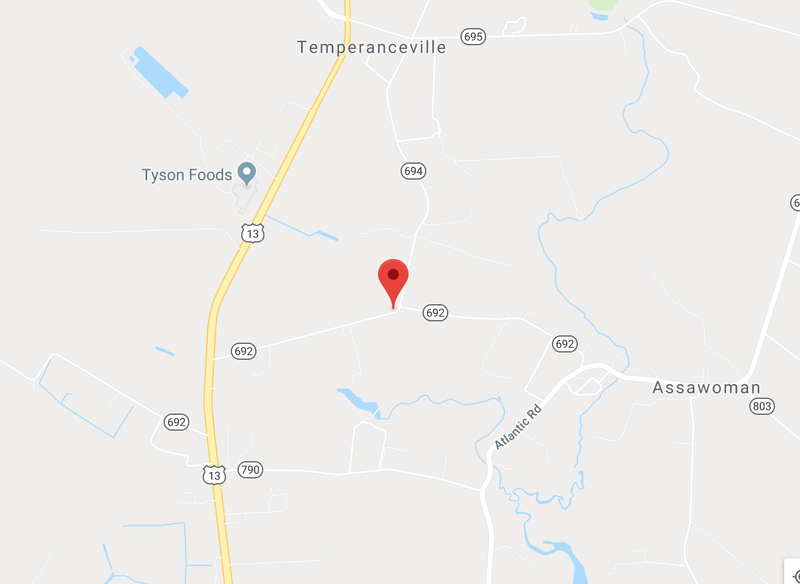 An Accomack County man was killed in a single-vehicle crash on New Year&apos;s Eve. 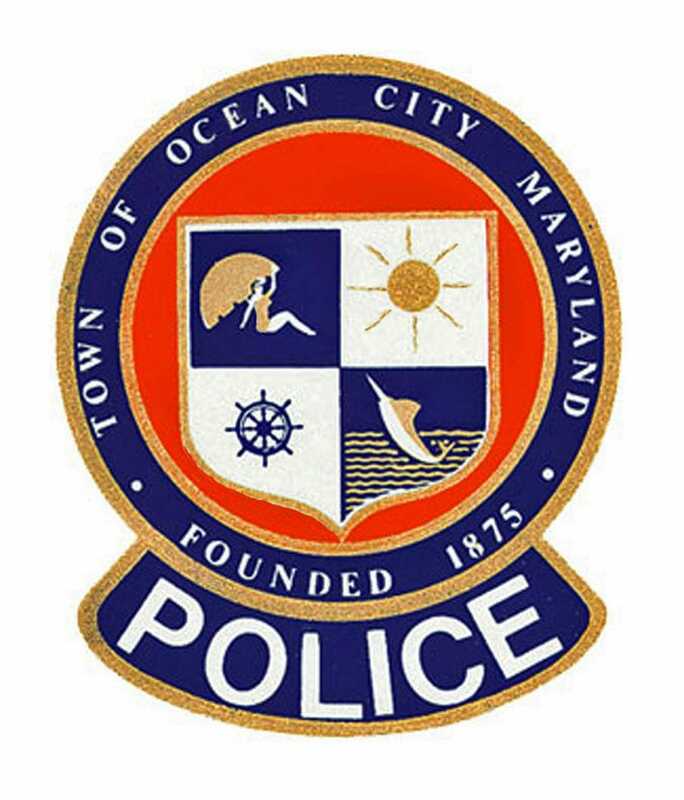 Darian Scott Griffin Nelson and Keyon Lamont Thomas, both of Glen, Burnie, Maryland, have been charged in the incident, Ocean City police say.